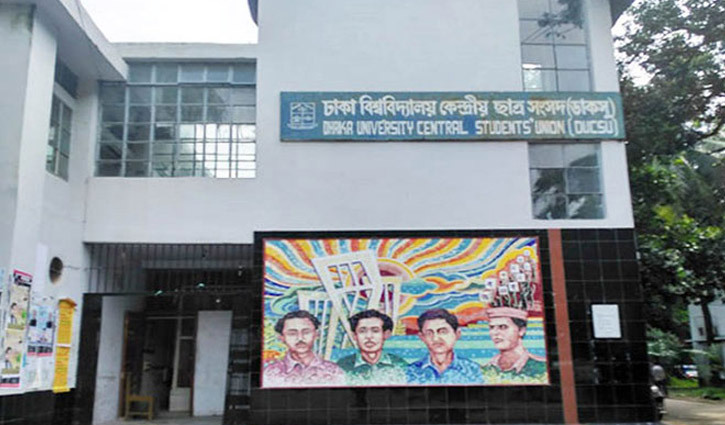 Staff Correspondent: The first executive committee meeting of Dhaka University Central Students’ Union (DUCSU) will be held on March 23 (Saturday). A meeting of provost committee with Vice-Chancellor Prof M Akhtaruzzaman took the decision on Monday. The first meeting of DUCSU will be held at the Old Senate auditorium and hall meeting will be held at the respective hall. 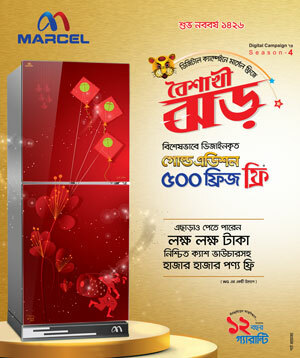 Provost of Surja Sen Hall Prof Dr. ASM Maksud confirmed the matter.